Newtimber Hill is just to the north of Brighton. This is one of a series of original paintings inspired by walks in the Sussex countryside. 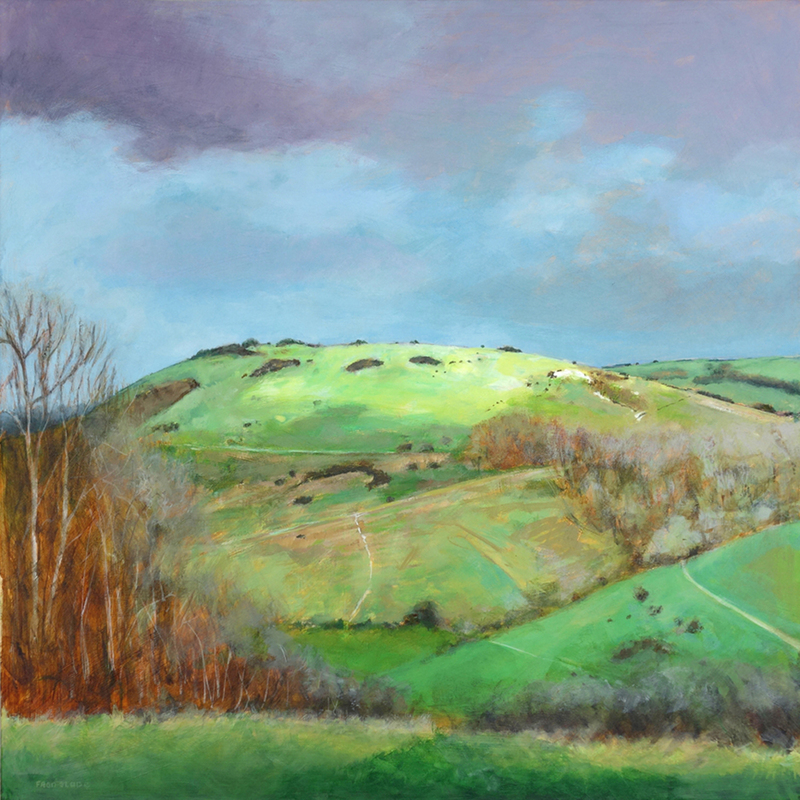 NEWTIMBER HILL is also available as a print. Click here.